There we sat, thirty-five women in a circle. Now, that alone is enough to make me break out in hives, but these were mostly women I had met only two hours earlier. Oh, a handful I had met before but didn’t know well, so basically I sat in this circle feeling completely alone. And our “task” for the evening was to share what we were working on. We’re writers, after all, members of the same writers’ guild, so we should actually be able to share what we’re, um, writing. Did I say hives? Huge. Hives. Situations like this—large groups of women, writers, retreats, vulnerability—are all triggers for me. Competitive triggers. And this situation immediately brought out my worst sense of competition. My mind started to whirl and twirl and spin around so fast that I could barely concentrate. I needed to figure out what I was going to say. Which project should I talk about? How can I put myself in the best light possible in front of all of these women I had just met? My sense of self-protection was huge. Overblown, really. Thankfully, they started on the other side of the room, so I had some time to think. Once I figured out what I would share with this room full of female strangers (hives, remember?) I settled in and started to listen. The group was comprised of women of all ages. Women with different passions. Women from various church backgrounds and walks of life. And passions. Wow. Every woman in the room was filled with passion (we’re writers, after all), but the passions around the room were varied. Some had a passion for theology. Others had a passion for music or art or creativity in worship. Some had a passion for evangelism; others had a passion for social justice. And our writing? As varied as our passions. Some had already published several books; others were at the very beginning of their writing journey. Some wrote poetry, others wrote memoir, still others wrote fiction. As we shared our writing projects with each other, I suddenly realized that God was there, in the middle of it all. It was like He was sitting in the middle of the room orchestrating all of the writing that would go from it. So many projects. So much passion. And God, sitting right in the middle of it all, orchestrating how those projects and passions would go out into the world. As I settled in and listened to the women share their stories, I marveled at this God who would use words to make Himself known. I worshiped, silently, this God who called Himself the Word made flesh. And I began to get just a small glimpse of how He uses the passions of His people to make Himself known to the rest of the world. All of a sudden I realized that I get to be a part of this too and that my story, my projects, are very different from those of the other women in the room. There would be no need to compete because we were all trying to do the same thing, only with different means, different circumstances, different stories. By the time it was my turn to share my project with the group, nobody had taken my idea, nobody had had the same experiences I had, and nobody had stepped on my toes. There was no need for competition here. God was going to use all of us in different ways. Yes, I was sweating. Yes, I was nervous (I’m always nervous when I talk about writing). Yes, I felt insecure. But I also felt confident that God had shown me something very important about His work among us. Competitiveness is an ugly beast. It will kill your creativity and destroy your desires. 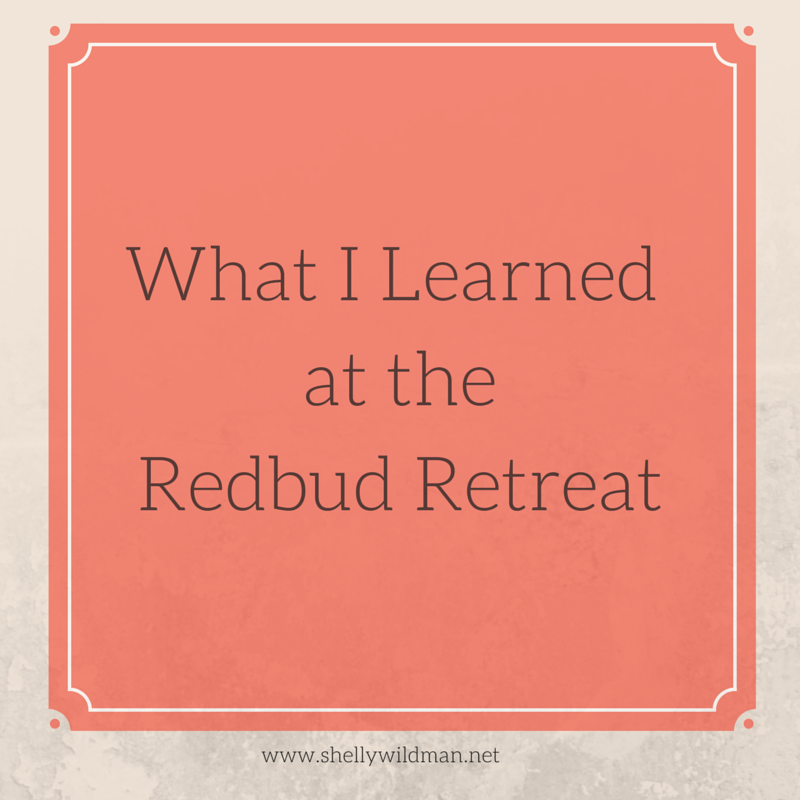 Facing my fears at the Redbud Retreat made me see that God is not in the business of setting us up against one another. He wants to take us just as we are and use each of our individual gifts for His glory. We just need to shed the hives and get to work. It's so good to hear another person's reflection on that night, especially another person who I respect so much. I mean, I met you and thought, "She's a PROFESSOR. I'm just a blah blah blah." I loved seeing God weave a thread through the room that night. He was (is!) so present. Aw, Lesley. So sweet. Thanks for your kind words! I love your realization that everyone has a purpose, in writing too! So cool that God Himself is orchestrating it all and the reminder that He calls Himself "the Word." 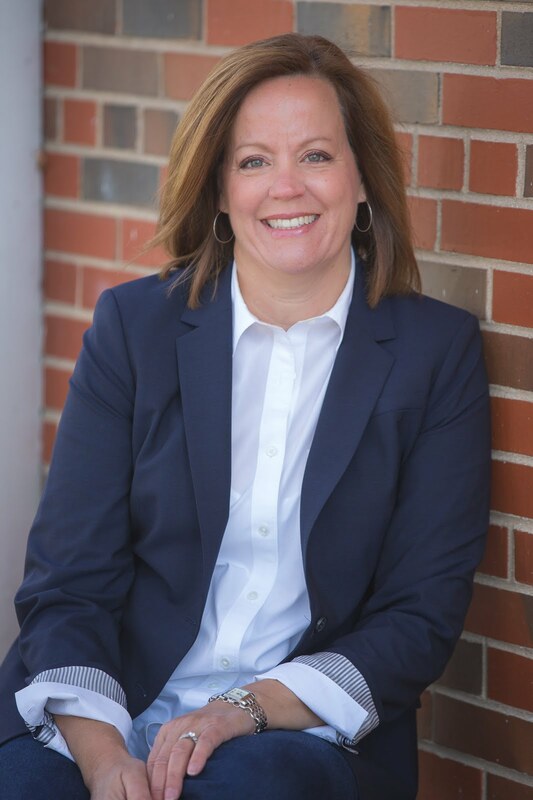 God is using your talent in amazing ways, Shelly! You go girl.